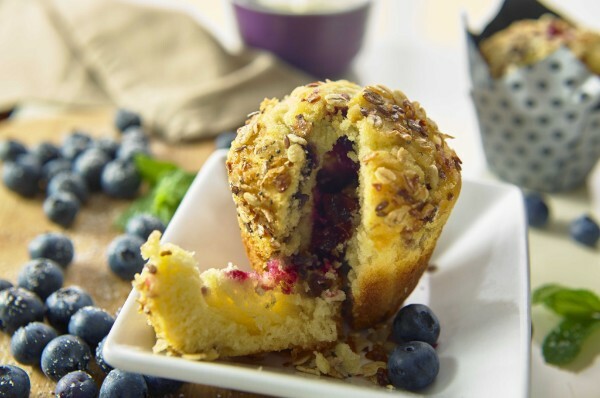 New to our ‘Tulip’ muffin range, Blueberry flavoured Muffin with a Bluberry filling topped with cereal & seeds. Watch out for our ‘Cake’ Ra-Ra Days Thursday 8th and Friday 9th November. Including the launch of two new products. 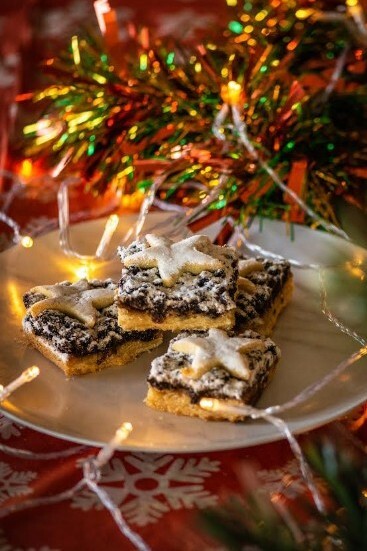 Mince Pie Slice – A take on the classic mince pie – but much easier to eat. 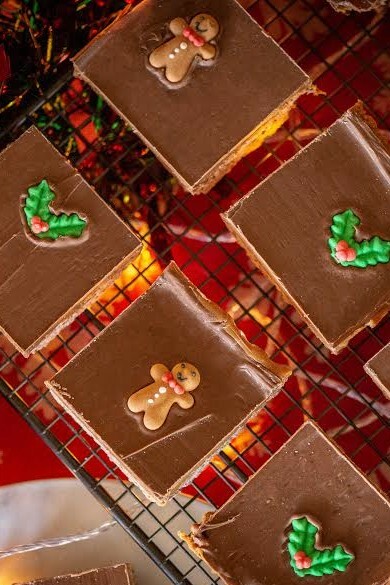 A butter shortbread base hold the delicious mince meat topped with a butter shortbread star and lightly dusted with sweet snow. Christmas Caramel Crispy – A classic delicious chocolate crispy cake, topped with Luxury Carmel and Belgian chocolate with a fun Christmas Characters on top.